Our rock based activities take place both onsite and offsite. The activities are rated between 1 (low) and 4 (high) to help you choose the best activities to meet your aims. Please see our activity booklet for a guide on what to wear and what we can provide. Encourage your teammates to take on the challenge. Learn how to control your speed of descent using a figure of 8 descender. Learn how and why abseiling can be useful. Leaning back above a big drop tests your nerves. Walking to the bridge from Millers Dale station and climbing back up to the top gives you some exercise. 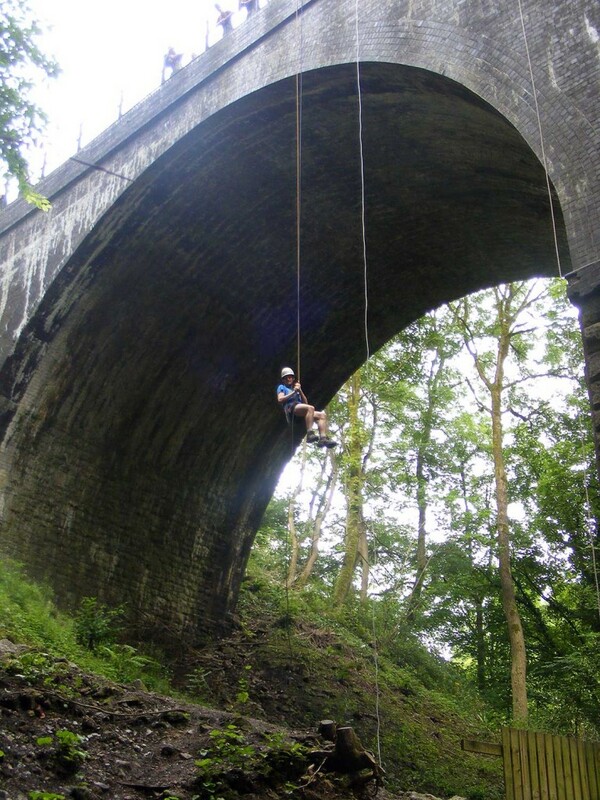 With level access to Miller’s Dale Viaduct, and level path away from its base, abseiling is a good activity for those with restricted mobility. 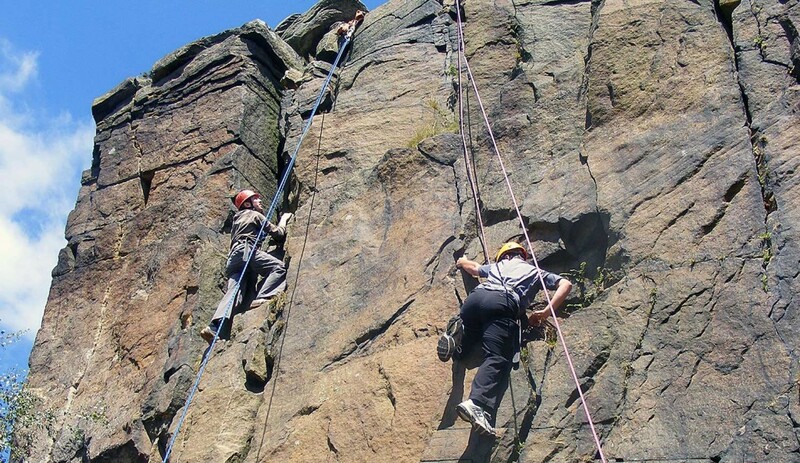 Take advantage of our fantastic Peak District location and go bouldering on nearby gritstone boulders and edges. Bouldering involves low level climbing and traversing and provides opportunities to develop climbing skills without the need for ropes etc. Support and coach your team mates to improve their performance. 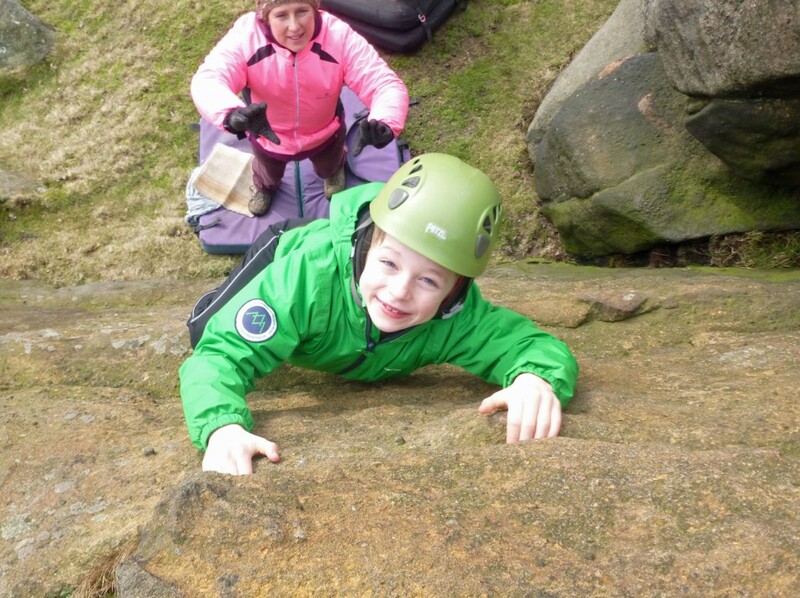 A fantastic activity for developing your climbing skills under the advice of one of our experienced instructors. Learn not only about bouldering & equipment used but also the fantastic environment around them. 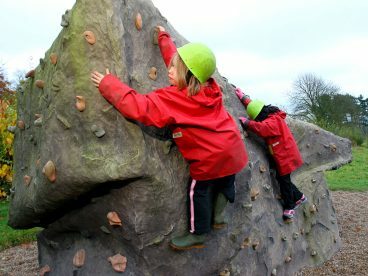 Push yourself to climb the best that you can – the bouldering areas provide challenge for boulderers of all abilities. Taking on the many and varied challenges is certainly active! Unfortunately the bouldering areas aren’t very easy to access. Traverse the climbing wall on multi-coloured holds, try the problems and negotiate the different shapes / volumes! Or go outside and try the climbing boulder. A great activity for developing confidence, co-ordination, movement skills, fitness or to simply have fun! Help to coach and support each other as your climbing skills develop. Great for developing movement skills, balance and spatial awareness. 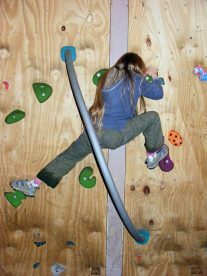 Learn about different climbing methods and techniques. How far can you get round the wall or boulder without falling off? Everybody can be engaged climbing at the same time & your muscles will definitely be put to work! The climbing wall and boulder are onsite and we can accommodate a number of additional needs. 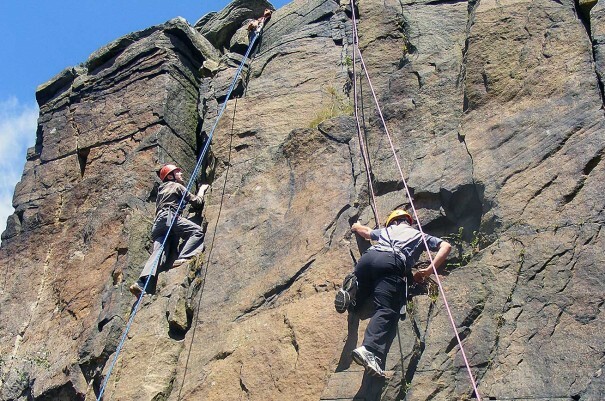 Experience the challenges and rewards of climbing the fabulous gritstone in the Peak District. We can select appropriate venues and routes to meet the ability of the group. 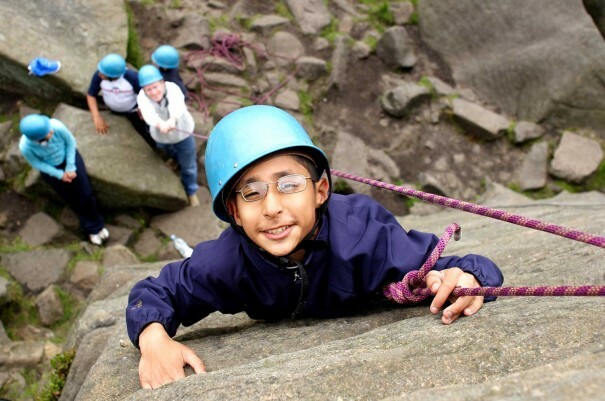 Belay your team mates; help with backing up the rope. 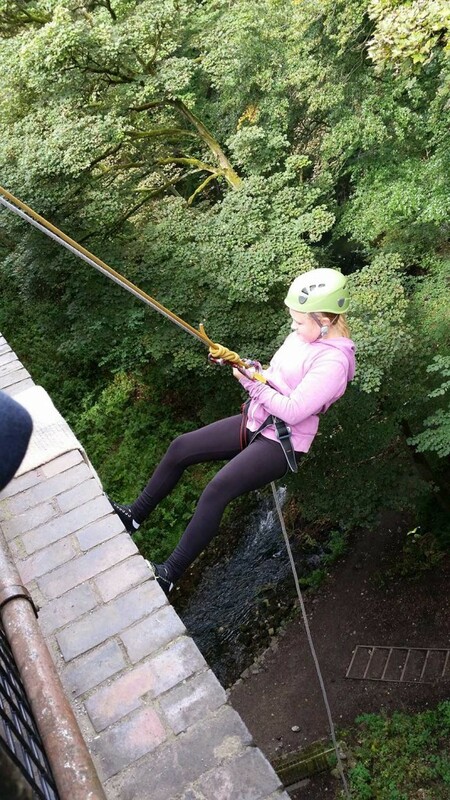 Learn to put on a harness and helmet correctly, tie in to a figure of 8 knot and belay in a safe manner are all skills required for rock climbing. 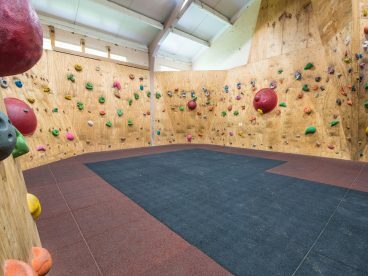 Not only will you learn about climbing techniques but also about the area where you are climbing. This activity will challenge most people. Walking to the crag and then try and climb the rock routes that are set up for you. Some of the local crags are tricky to get to and don’t have well made paths and tracks for access. Have fun exploring the boulders of the Peak District. 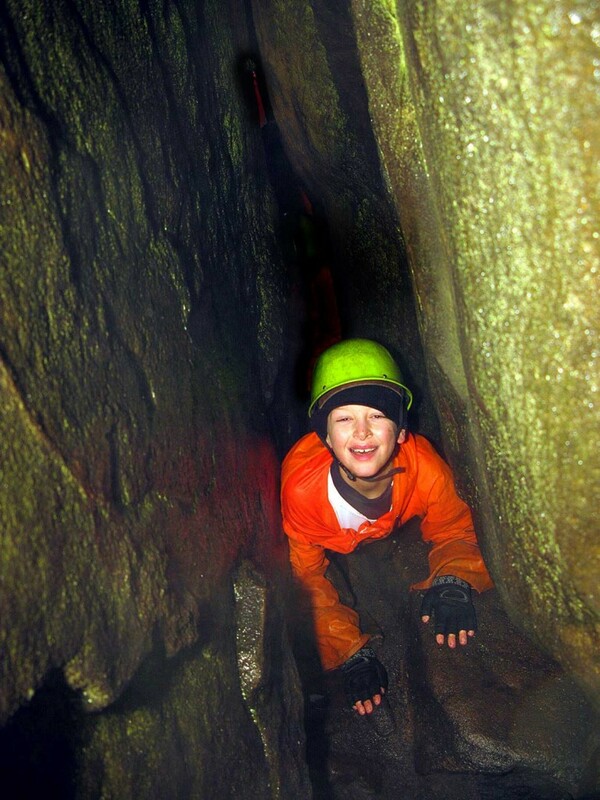 Weaselling involves crawling in-between / under / over and sometimes through boulders! A great team activity, where encouragement and support for your group are really important. This activity provides many opportunities to work as a team. Cooperation and support from one another plays a big part. Find out more about the beautiful area you are in. How did all these rocks come to be here? How is gritstone made? 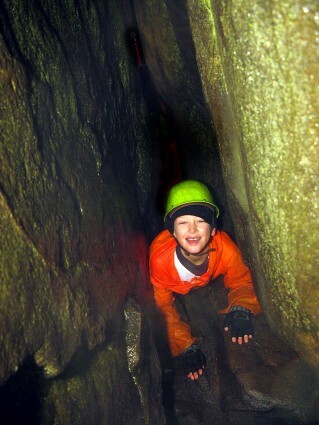 Squeezing through as well as getting over the tangle of gritstone boulders is a big challenge. This activity provides plenty of physical activity. The area we use for weaselling is off paths and tracks and has tricky terrain to move around on.